Ankara Squares is the convergence of elegant design in a square shape. Timeless and multifunctional, Ankara provides a stylish touch to any area or environment. 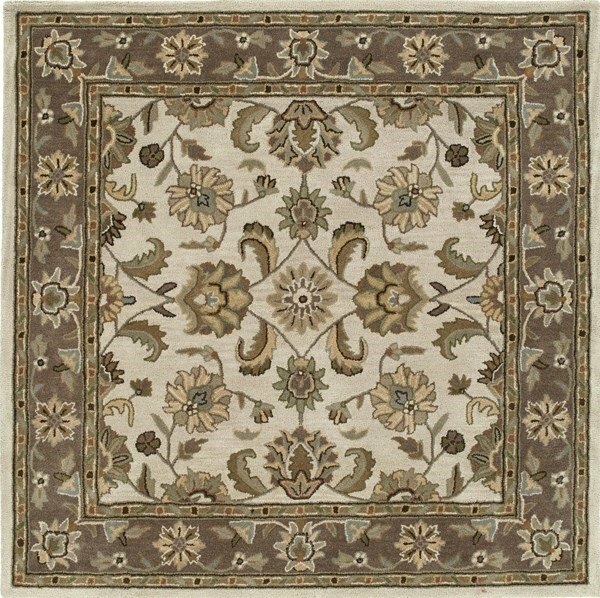 This rug is thick and soft and the colors go nicely with almost any decor. I was glad to find a square size, which is unusual, and the border pattern is substantial and lovely. 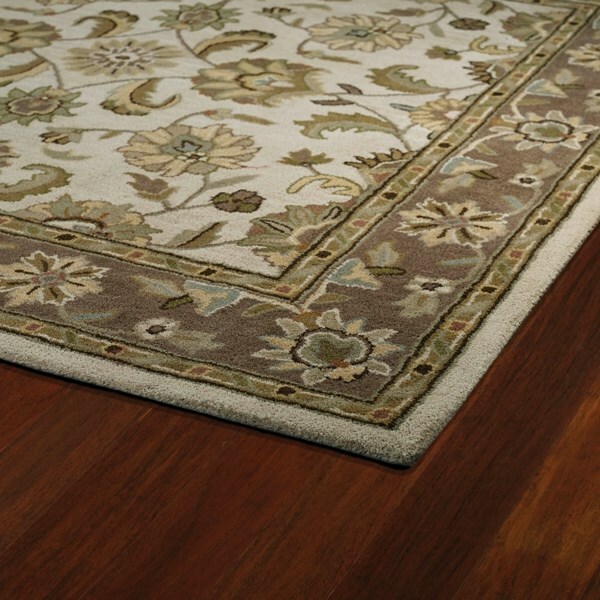 The first rug I received was damaged in shipment, but Rugs Direct quickly and professionally rectified the problem. If it hadn't been for that I would probably have given the rug five stars. It adds a lot of elegance to our bedroom. May 11, 2015 | Perfect Size! Perfect size for my front entrance. I've been looking for a rug for a long time. Very good quality, neutral color and seems like it will do the job well. Rugs are exactly what I wanted. They look beautiful in the house. I will be ordering another very shortly.